One of the world’s popular fast food chains is finally coming to New Zealand.One of the world’s popular fast food chains is finally coming to New Zealand. The Taco Bell brand is to be rolled out here and in Australia over the next five years. Restaurant Brands, which already operates the KFC, Pizza Hut, and Carl’s Junior franchises, is going to build more than 60 Taco Bell stores on both sides of the Tasman. “Bringing the Taco Bell brand to this part of the world aligns with our strategy of focussing on global tier one brands in markets we understand,” chief executive Russel Creedy said. 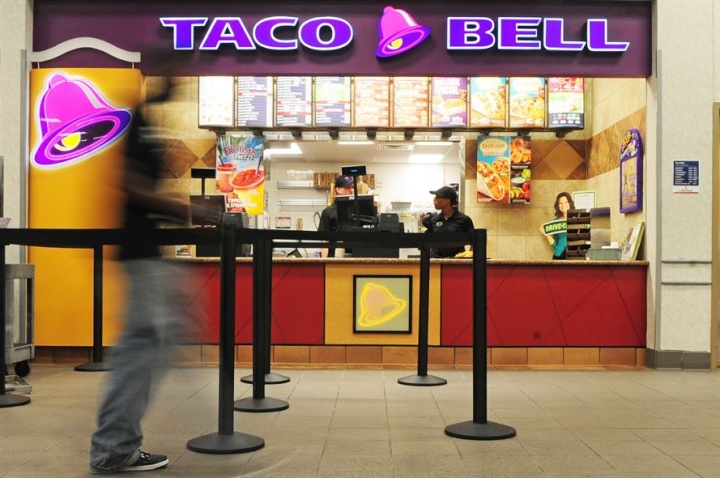 Restaurant Brands already has 36 Taco Bell outlets in Hawaii and Guam. Mr Creedy said the building of Taco Bell stores will be funded from internally generated cash flows, and while the Pacific-based stores are making good earnings it would be several years before the brand could make a significant contribution from the Australian and New Zealand markets. Restaurant Brands is currently under a partial takeover offer from a Mexican based company, which is offering $9.45 a share for up to 75 percent of the company. The board unanimously recommended shareholders accept the offer because it was well above a valuation range given in an independent report. It said the roll out of Taco Bell was not affected by the takeover offer.